The Xiaomi Mi Note 3 arrived alongside the Mi Mix 2. 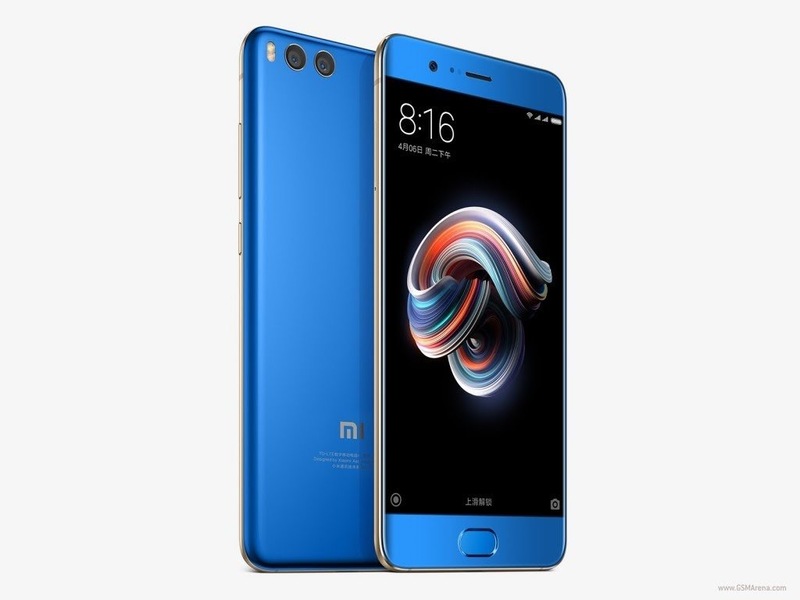 The Mi Note 3 is a device that sits slightly above the Mi 5X (or Mi A1) with a Snapdragon 660 chipset and it interestingly it has plenty of RAM and storage. It comes with 6GB of RAM and option of 64GB or 128GB of internal storage. Another good feature is the dual camera system on the rear. The Mi Note 3 packs two 12MP cameras on the back – a regular and a 2x telephoto one. The back cameras offer Portrait Mode while the 16MP front snapper has Adaptable AI Beautify which smooths skin and can even change the shape of a face. The Xiaomi Mi Note 3 packs a 3,500mAh battery with Quick Charge 3.0. This smartphone looks beautiful at its price. 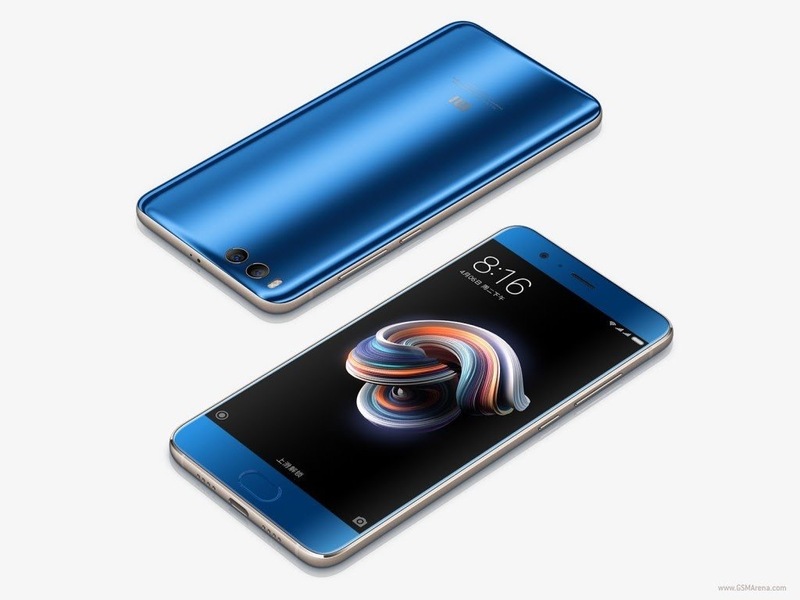 Blue 6GB + 128GB Mi Note 3 is slightly expensive priced at RMB 2,999 (€380).